Elite SL is a high performance licensing control solution at an affordable price. With an embedded EAL 4+ encryption chip, hacker interception on in-dongle communication is rendered almost impossible. The Elite SL smart card technology and license management mechanism provides a cost-effective quick and easy protection implementation. API functions allow you to add a license obtaining procedure based on the software™s vital code stored in Elite SL. If the case of failure, the software™s execution stops immediately. Software developer can verify the unique Developer ID and Product ID stored in theElite SL. This effectively forbids illegal use as Developer ID and Product ID are traceable. 256 license modules can be customized to manage the use of features in the software. Licenses can be specified to control the software: trial days, expiration date, execution of features, etc. Each license module provides an individual key for the international standard 168-bit AES algorithm, which can be used to encrypt or decrypt data. These keys are changed when either the Product ID or Developer ID is changed. License modules can be updated remotely. Update data is encrypted by TDES and RSA algorithms and is shielded from any act of forging or tampering. The update data has only once-off validity to a specific Elite SL end-user key. When producing the update data, an Elite SL master key is essential. Only end-user keys that have the same Developer ID and Product ID are approved to use the data generated by the master key. Elite SL allocates 8KB to read-only and read-writable data blocks respectively that greatly enriches the encryption schemes for software developers. Each Elite SL has a 16-byte administration password, and the chip has a self-locking mechanism to resist dictionary attacks. If the attack frequency exceeds the initialized value, the chip will be self-locked and nobody can undongle it. Each Elite SL has a 64-bit serial number released by the Global Organization for Standardization, not by the chip manufacturer. This number is globally unique and unchangeable. It can be very useful for the management of software release, update and verification. The hardware random number generator complies with FIPS 140 standard (Federal Information Processing Standard formulated by the U.S. National Institute of Standards and Technology) and is very effeective in the generation of random numbers without rules so as to confuse to the maximum any attempt at decryption. 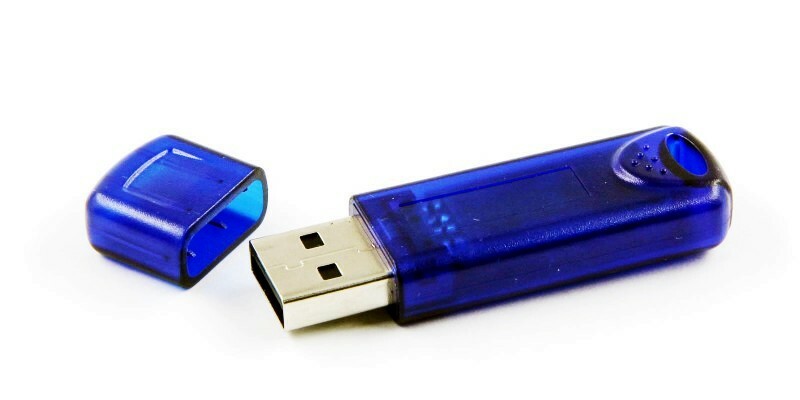 In full compliance with USB-HID device interface specifications, Elite SL dongle can be used in most operating systems without additional device drivers. This greatly reduces the difficulty of deployment and maintenance.